NRSC were runners-up last year, let's go one better! Good luck to all NRSC senior teams who have entered. The first 2 rounds have been released. Dates & times TBA, weeknight training at Hazel Ryan will be impacted. 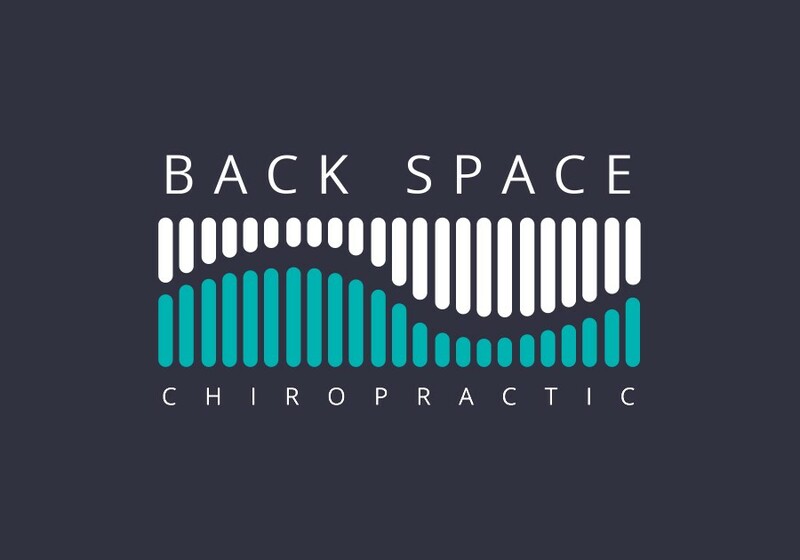 We would like to welcome on board as a community partner, Backspace Chiropractic. Trial matches have been organised for this weekend 9th / 10th March (see link below.) Further trial matches will be organised for Sundays 17th + 24th too, stay tuned for more details. 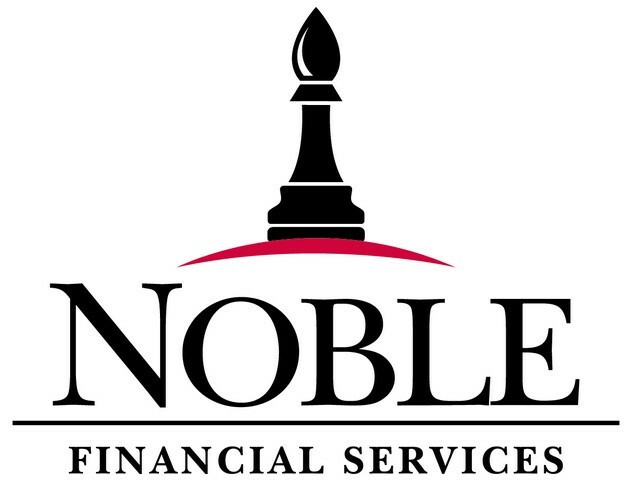 We proudly welcome aboard as a major sponsor for 2019 Noble Financial Services. From Home loans to investment loans, Noble Financial Services will give you the personal attention that you deserve. As a referral-based financial services organisation they must simply provide excellent services and expertise so you as a client are happy to tell your friends and associates. The 2019 committee has been elected. Big thankyou to Peter Karvon who takes on Presidential duties, Michael Neat is the new secretary, with Craig Rosevear the new VP. We also welcome new faces onto the committee. Brad Marchut, Dom Underwood, Chris Psaltis, Greg Clay, Matt Curnow, Ange Humphries, Mona Mazlin as well as some familiar faces Howard Groom (ex-NRSC President) and Gerard Abood.